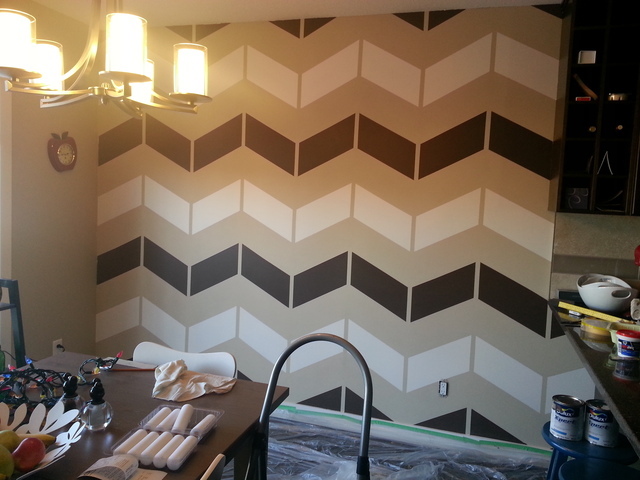 My wife wanted to do a special project and paint chevrons on our dinning room wall. She went into dulux paint to choose her colours. They were very helpful and she got exactly what she was looking for. Good advice and perfect colour choices!